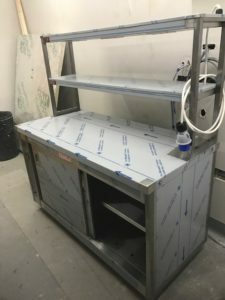 Whilst many companies are only able to offer a standardized option, KES Facilities can provide your organisation with a sheet steel fabrication service which enables us to create entirely bespoke set-ups to exactly meet your air conditioning, refrigeration, kitchen, ventilation and extraction requirements. 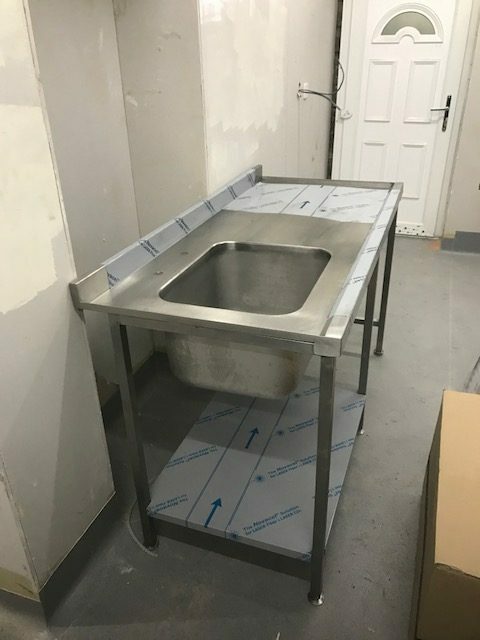 Our fabrication capabilities allow us to manufacture a one of a kind system which is designed to fit the amount of space you have available regardless of how large or small it might be. 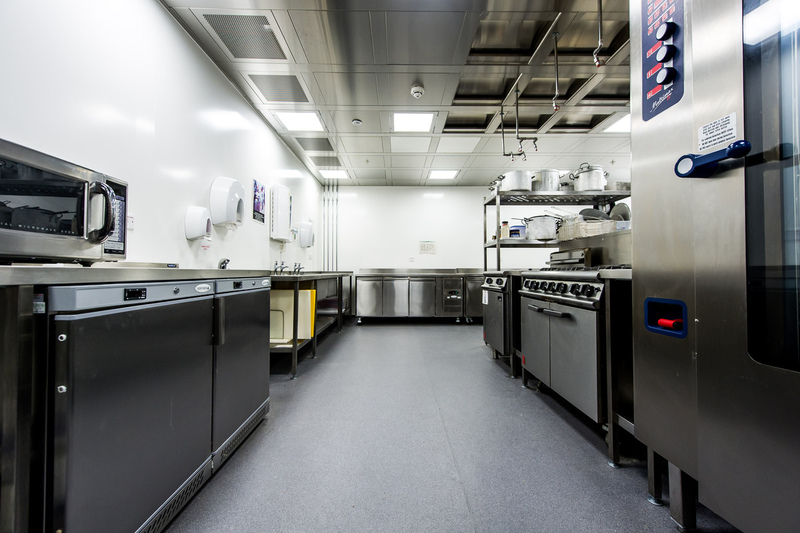 KES Facilities appreciate that no two projects or premises are the same, but that shouldn’t mean you have to compromise on the type of installation required. 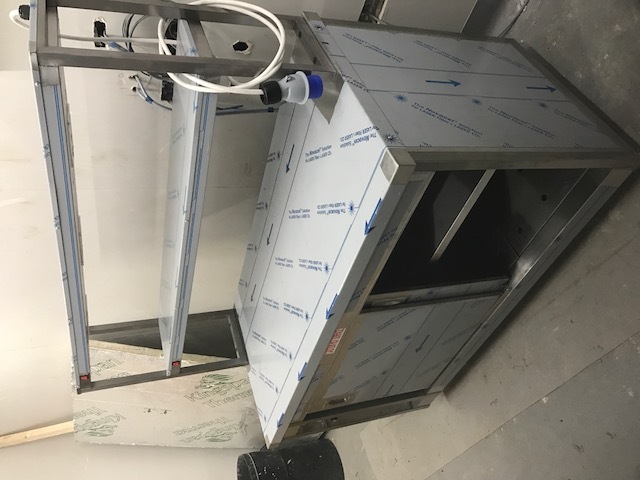 We see every fabrication project as a new challenge and our highly skilled team are able to take on installs of even the most complex nature. Throughout the design and fabrication process, countless factors are taken into consideration. In addition to the space you have available and the job your installation needs to perform, it is also designed to provide easy accessibility for any ongoing maintenance and repairs which may be required in future and to comply to any regulations which might be specific to the industry you work in or the building you operate from. There are many industries we work within. 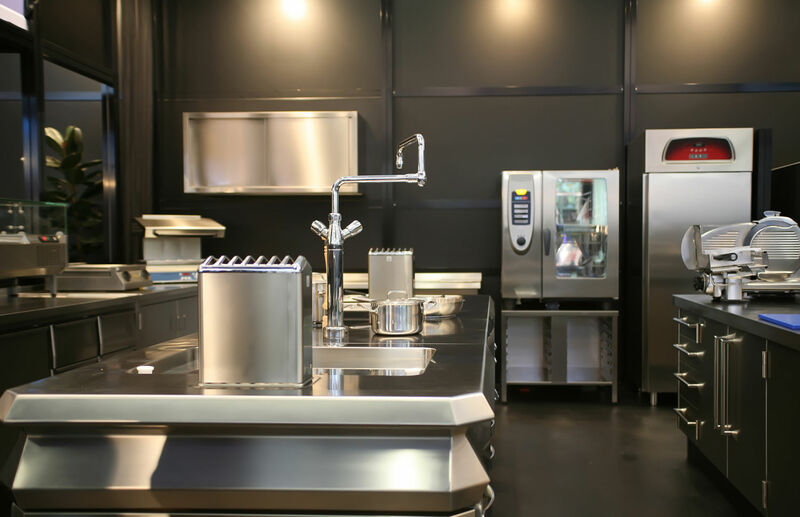 Commercial Kitchen canopies and sheet metal kitchen catering products all manufactured in stainless steel are a large part of what we offer. 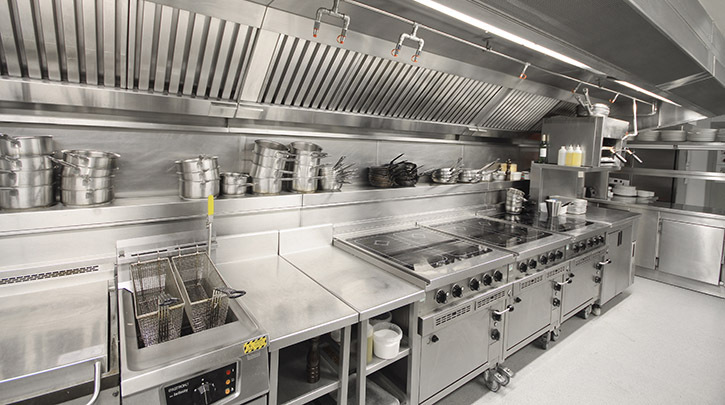 Whether it is a simple extraction only kitchen canopy, dishwasher hood or a fresh air canopy with filter banks and odour control that you require, we can meet your needs exactly. Providing your company with years of experience in the steel fabrication industry, KES Facilities have maintained an excellent customer base as a result of our outstanding reputation as reliable supplier of high quality fabricated catering equipment. Serving customers across Yorkshire and beyond, we offer a full CAD service taking you through each step including planning, design, fabrication and installation. With our extensive capabilities, KES Facilities can see your project through from start to finish all with our own products and services. This reduces your cost and time input in having to liaise with and employ the services of multiple contractors. Call our team today to discuss making your fabrication requirements a reality.